On top of Vršič, the highest mountain pass in Slovenia (1611 m) we stop along the way for magnificent mountains views and photo moments. 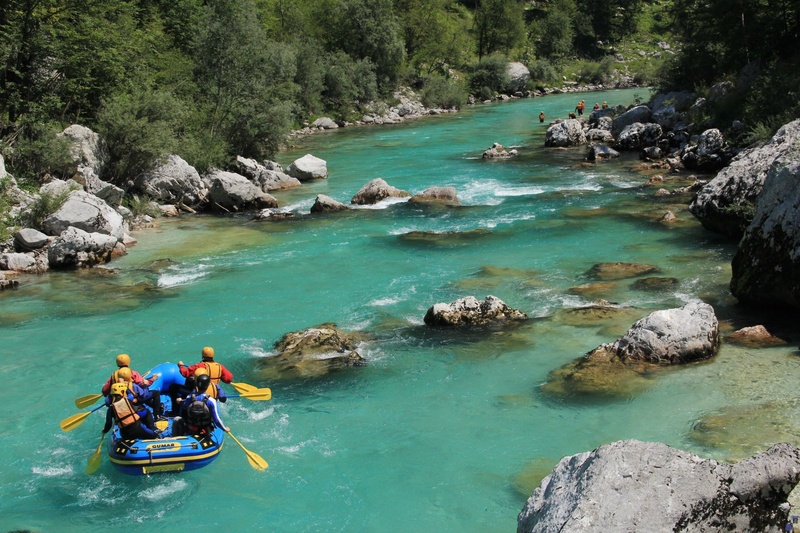 As we reach Soča river valley, the road levels out and we follow the river to Bovec, the adrenaline capital of Slovenia. Departure Mondays, Wednesdays, Fridays at 8:00 am in Ljubljana.